In 1966, as the largely nonviolent Civil Rights movement swept through America, Huey P. Newton and Bobby Seale founded the legendary Black Panther Party in Oakland, California. Revered by some and vilified by others, the party burst onto the scene with a militant vision for social change and the empowerment of African-Americans. Its methods were so controversial and polarizing that in 1968, FBI head J. Edgar Hoover described the organization as the country’s greatest threat to internal security. During the height of the movement, from 1967 to 1973, photographer Stephen Shames had unprecedented access to the organization. He captured not only its public face—street demonstrations, protests and militant armed posturing—but also life behind the scenes, from private Party meetings to Bobby Seale at work on his Oakland mayoral campaign. 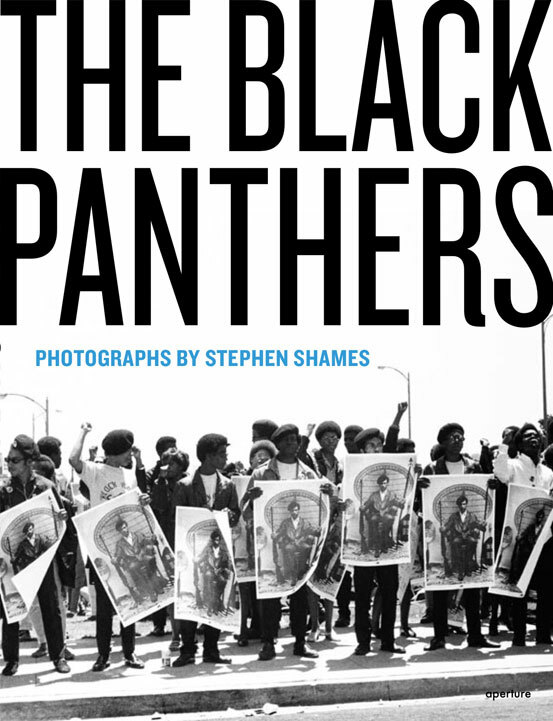 Shames was prolific and his archive of Panther images is the largest in the world, presenting an uncommonly nuanced portrait of this dynamic social movement. Released on the occasion of the Party’s fortieth anniversary, this illuminating publication gathers an astonishing collection of never-before-published images, offering an electrifying visual history. Panther newspapers, posters and other ephemera help convey the ethos of the Panthers and of a transformative period of social upheaval for the whole nation. The signed copies of this book have been signed by photographer Stephen Shames.